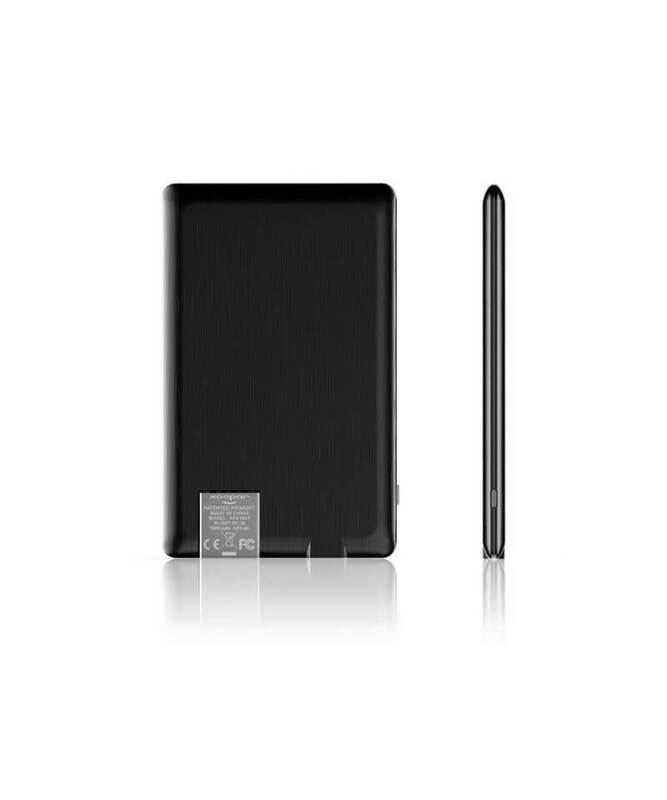 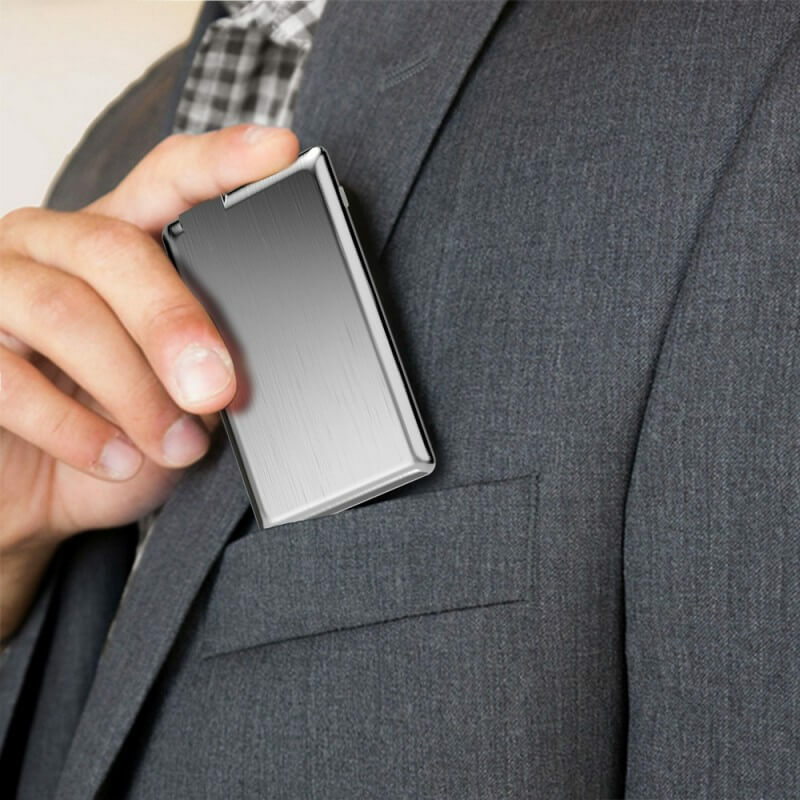 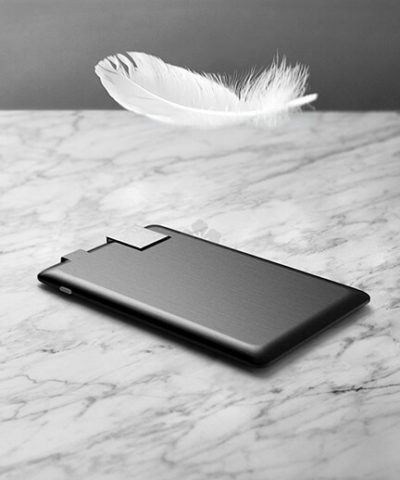 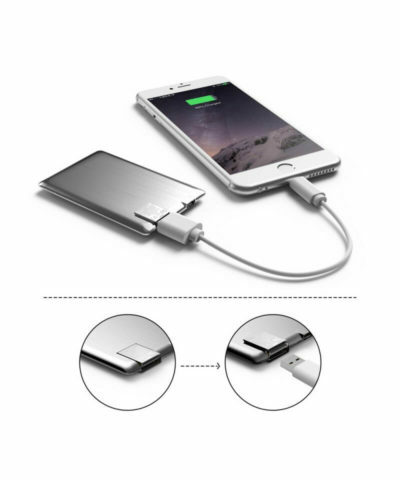 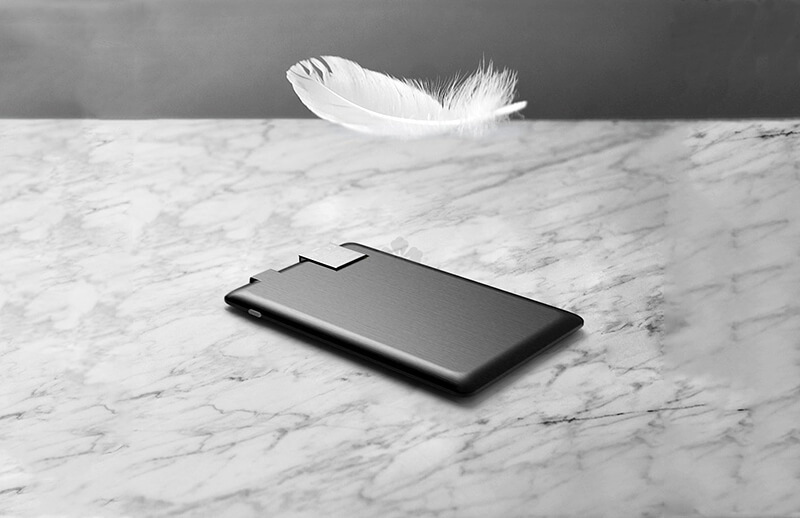 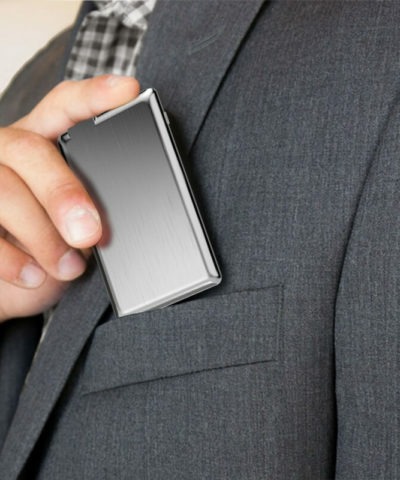 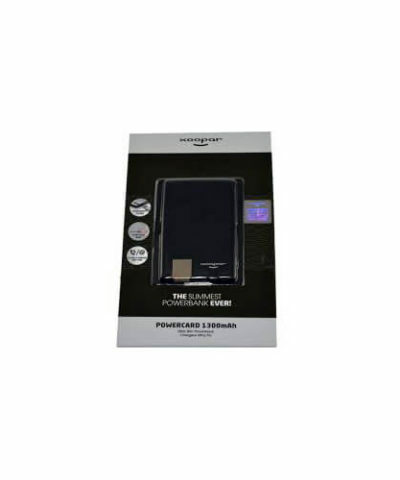 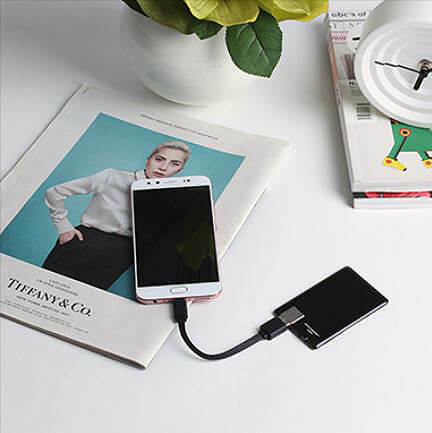 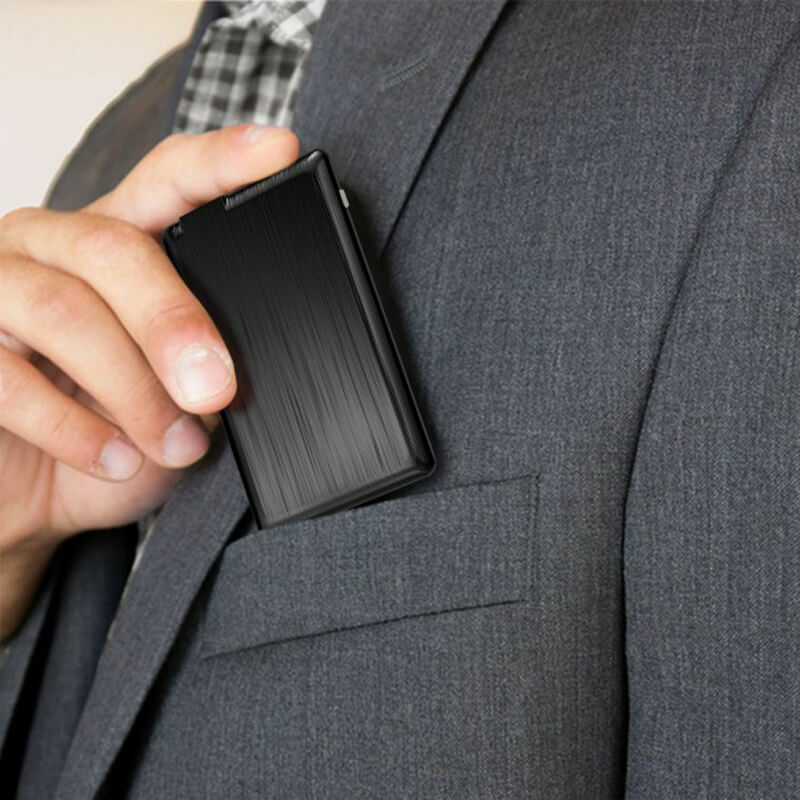 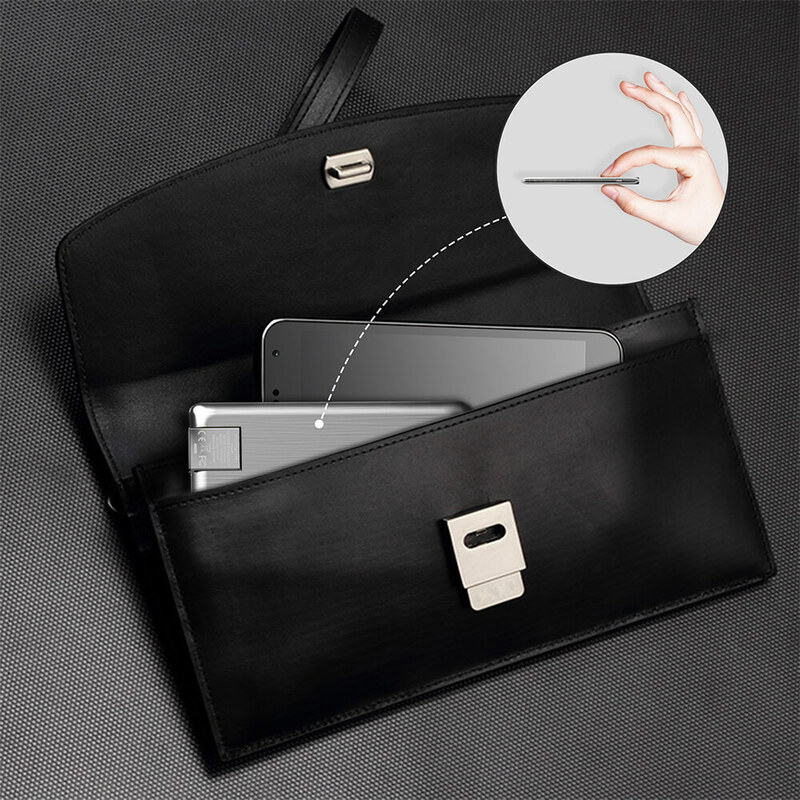 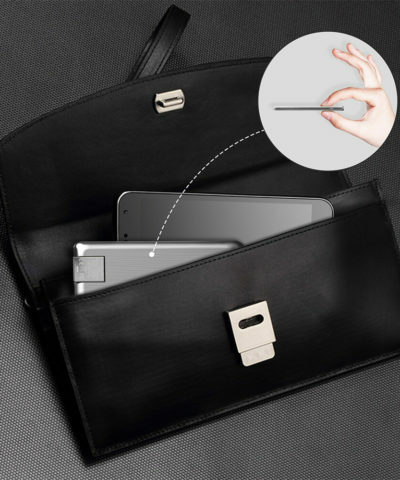 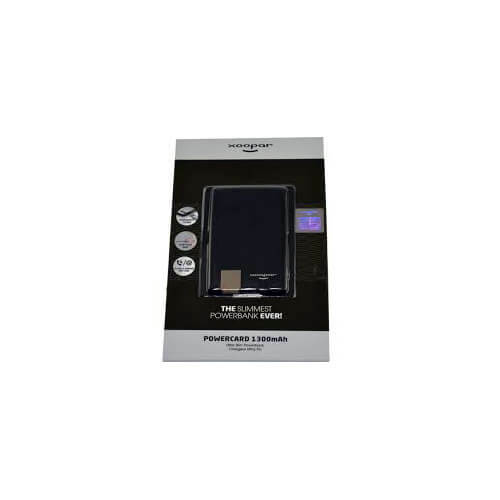 Ultra slim & Credit card sized fits perfectly in your wallet, it's pocket size emergency power ! 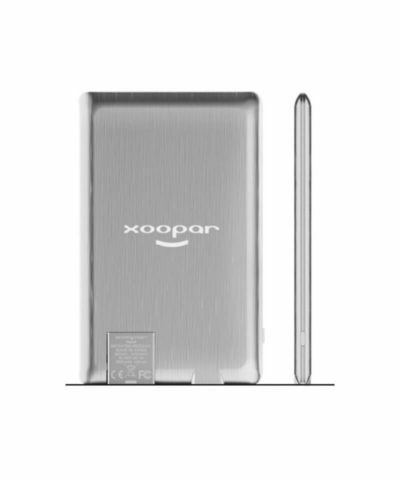 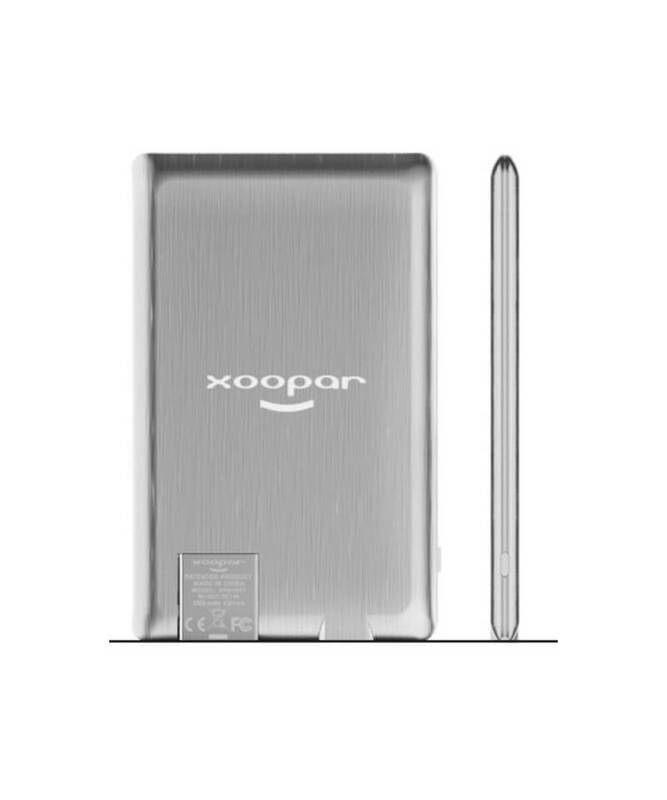 Xoopar is Joy in Technology ! 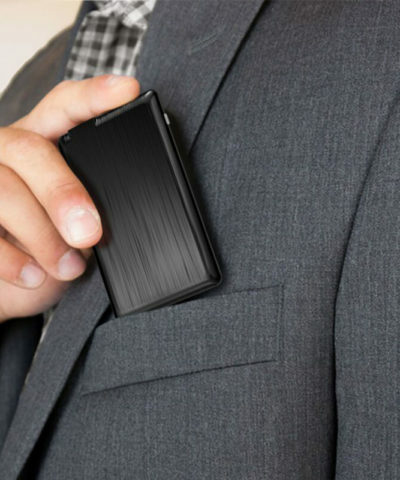 Ultra slim & Credit card sized fits perfectly in your wallet, it’s pocket size emergency power !